For reasons we may never know, Apple likes to remove some of our favorite features from it’s iOS firmware when they release new versions. One of the most complained about features that has been removed recently is the ability to create a tweet quickly from Control Center. One of the biggest pieces of advice I try to give app developers when reviewing their apps is to never remove a feature. So, this is why we jailbreak! 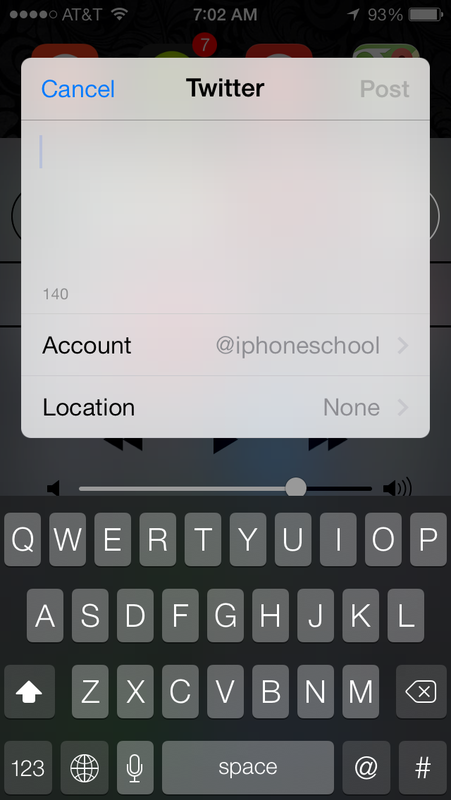 Compose is a very simple hack to add back this feature and give you even more options. 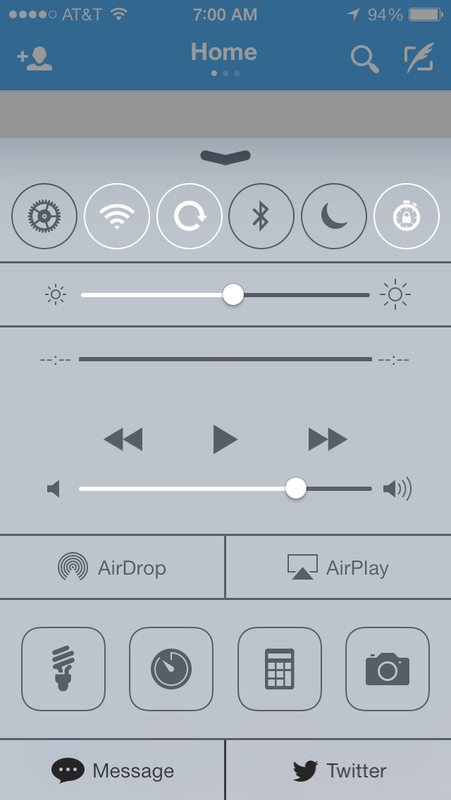 Compose adds two buttons to the bottom of your Control Center that allows you to post from a multitude of services. They include Messages, Mail, Facebook Message or Post, Tweet and many more I will list below. 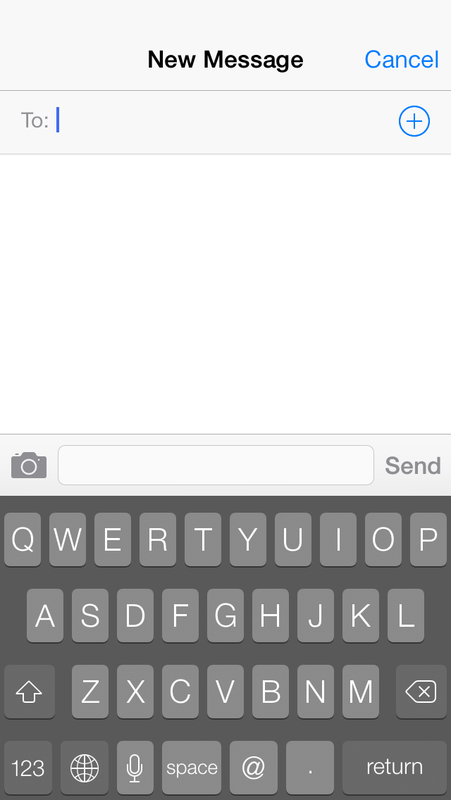 Just pick which two services you’d like in the stock Settings app. This hack is just $0.99 in Cydia.